The book gave me new ideas how to see differently the company’s customer base, how to measure the customer’s “emotional pulse” towards the company/brands. The book also presents interesting case studies that widens the way of thinking. 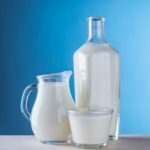 Over the past several years, leading companies have entered a period of major marketing and operational adjustment and convergence, or intersection. It’s a reaction to a critical fact of life: Customers–not organizations– now control the decision-making dynamics and how organizations are perceived. We are witnessing significant multichannel media application (and resultant omnichannel access by consumers), along with more effective and pervasive customer data gathering, analysis, and modeling. Read More. Are you getting the most from your customers? 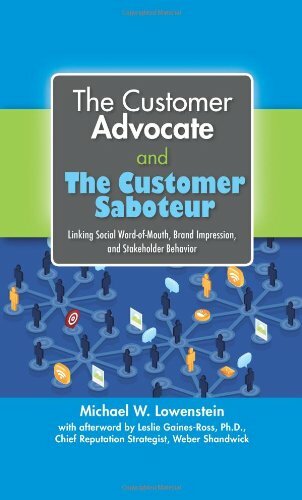 Discover how one book could teach you how to optimize your customer relationships. 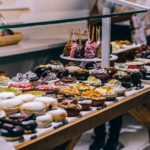 In fact, it goes significantly beyond traditional thinking and approaches to CRM and customer loyalty to emphasize a key leveraging factor largely missed by most marketers thus far: Using individual customer data, on a purchasing situation or venue-specific basis, to provide the highest level of perceived value. 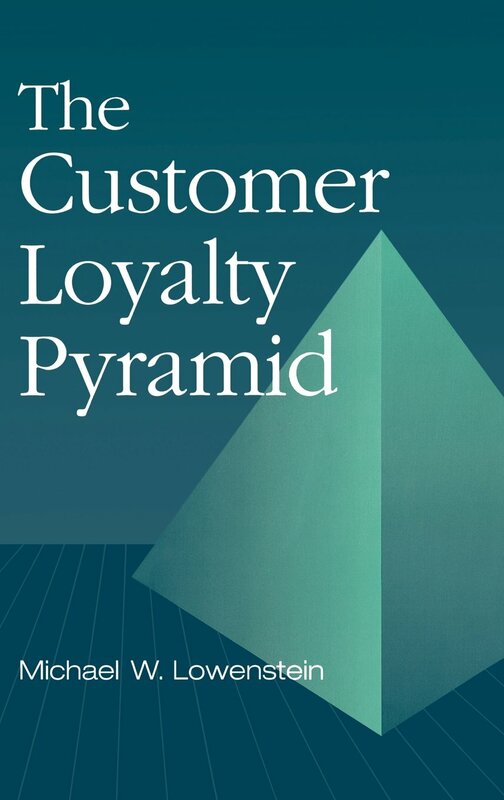 This book is a welcome addition to the loyalty literature. It provides important insights for leveraging customer attitudinal data to build successful firm-customer relationships. 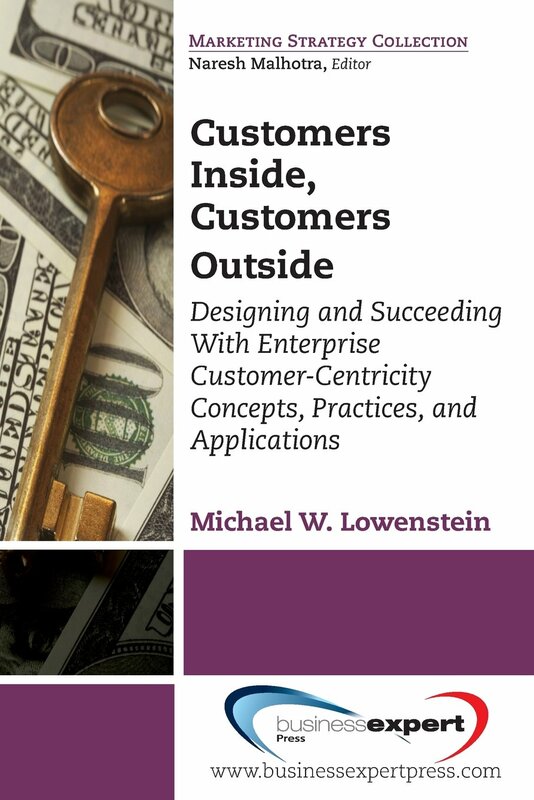 Michael Lowenstein is a well regarded loyalty researcher, and this book lives up to his reputation. 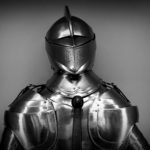 Businesses are finding that offering the best products, services, or prices isn’t always enough to keep their customers. 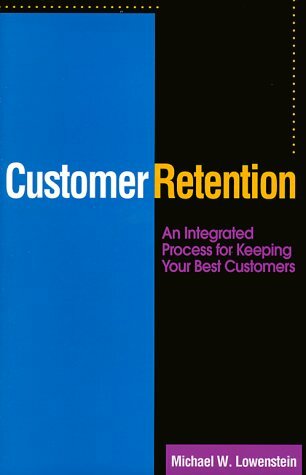 This volume explores issues including: the differences between customer satisfaction and customer retention; generating hidden customer complaints and knowing how to act on them; and creating proactive measurement systems that generate action-oriented models for keeping customers. Annotation copyright Book News, Inc. Portland, Or. Customer Retention, or Loyalty, should be at the forefront of every employee’s mind. 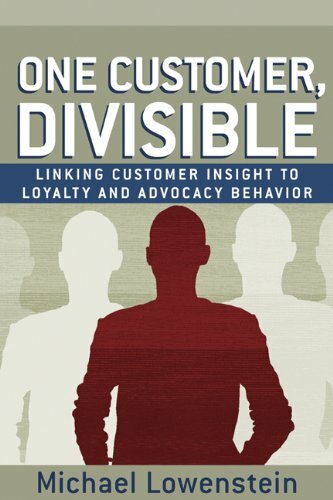 This book really brings out the reality of not keeping the customer’s loyalty vs. earning their loyalty and retaining their business. If you are in a position that needs to create an atmosphere of “How can we make this customer come back time and time again, without thinking of another company?” then this is the book for you. Don’t take another minute without purchasing the book. If you do, your customer base will suffer.